3D HR Legal deals with a diverse range of businesses across Australia and regularly sees the effects of poorly managed employee performance and conduct in the workplace. Or the impact of an employee resigning and setting up in direct competition. Employees are your number one asset. 3D HR Legal deliver tailored solutions for YOUR business. We provide individualised service by learning about your business, the quirks of your industry, how you operate, your employees and your values. We start from scratch and make sure that everything we do is tailored to suit your needs. We work with both the employer and the employees so that all people in the business can work together to improve it. I am 3D HR Legal’s Director, and I bring over 15 years of industry experience to your business. In addition to my law degree, I have completed a Commerce degree majoring in management and human resources and a Masters of Human Resources and Industrial Relations. I’ve come to understand that my varied education and work experience means I’m able to appreciate things from a different perspective. Our approach is non-judgemental – we just want to see you move on and be able to make proactive changes for a better business. Before specialising in employment law, I dabbled in other areas. In fact, at university, I believed I was going to be a high flying lawyer working on multi-million dollar deals all around the clock. Then I found employment law and realised that there was nothing more rewarding than working to improve a business by helping it develop and manage the best relationships possible with its key asset – its employees. When I’m not practising law (my husband finds it hilarious that doctors and lawyers “practice”) I can be found podcasting on “The Juggle“, reading (lots of fantasy and crime novels), attending as many business related workshops and webinars as I can handle, dreaming about the travel I did pre-children, looking after my family and helping my husband as he builds our own “grand design”, one brick at a time. Interested in learning more about how we can work for your team? Joanne Alilovic is an HR lawyer that works with businesses who want to get things right from the beginning. 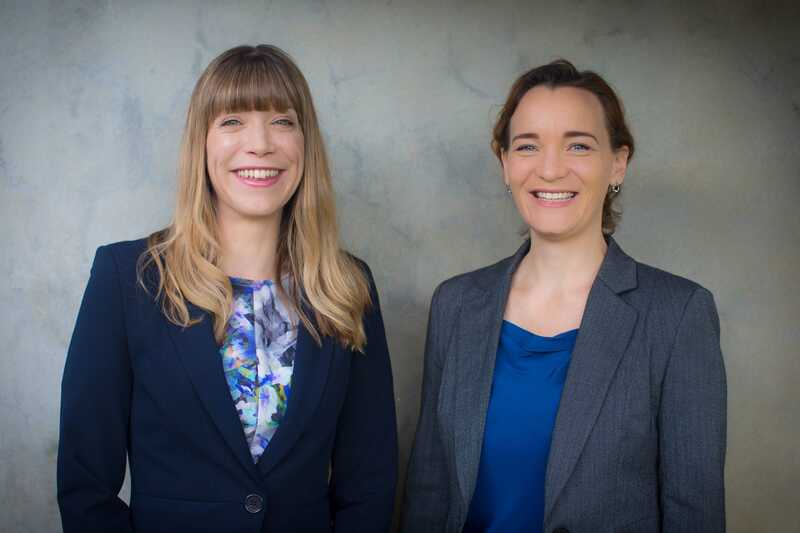 She helps businesses keen on strategic planning, and preventative measures avoid the legal claims that may arise when a working relationship breaks down. Joanne did her training in the largest independent law firm in Perth. While there she simultaneously completed a Masters in Human Resources and Industrial Relations, to add to her undergraduate degrees in law and commerce (majoring in management and human resources). She was also able to pursue an interest and develop expertise in the construction sector when she completed a secondment at the Master Builders Association of WA. In 2018, Jo launched a podcast called “The Juggle“. The podcast is designed to help professional career women and their employers find a mutually beneficial way to enable professional career women to continue their career whilst also enjoying time with family. You can find out more about it, and have a listen, here. When not practising law, Joanne can be found reading, attending business events, dreaming of travel, house building and looking after her family. Sam Lyon is a Workplace Relations lawyer focused on providing clients with practical advice to manage their employees and resolve issues and disputes. 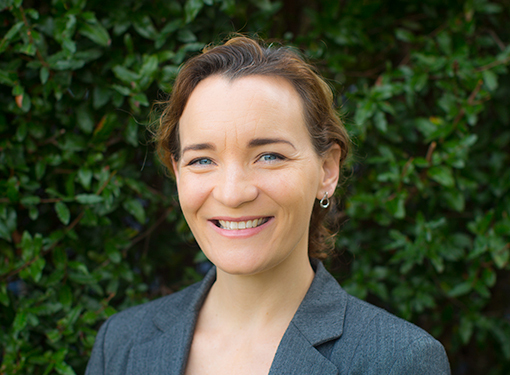 Sam has a wealth of experience from working in both the public and private sectors and between the State and Federal industrial relations jurisdictions and spent a significant part of her career as a Labour Relations Adviser to the State government. She completed her Bachelor of Law and Bachelor of Arts with honours in Industrial Relations and has also studied psychology and anthropology. 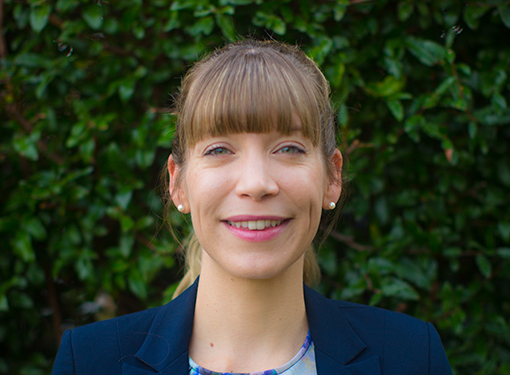 Cara Leavesley is passionate about building relationships with clients, understanding their business and providing practical advice that helps them achieve their goals. 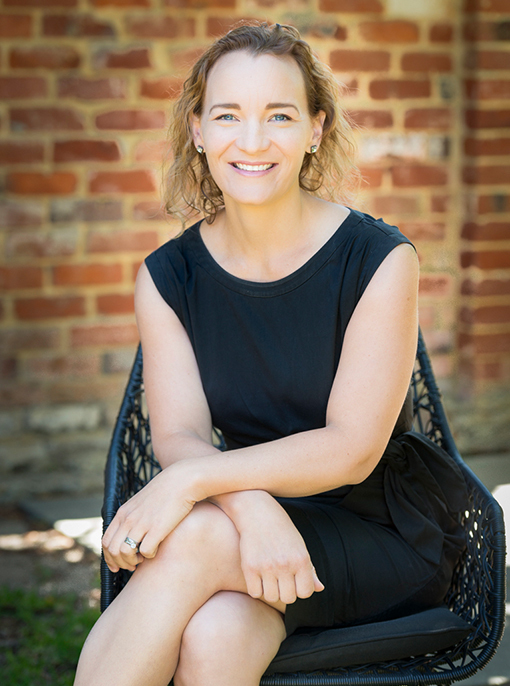 Having worked in top tier workplace relations practices across Perth, Sydney and Melbourne Cara has a wealth of experience in conducting workplace investigations (bullying, harassment, discrimination and WHS incidents) and providing advice / helping clients navigate employment, industrial relations and health and safety issues. Cara also enjoys providing interactive workplace training that addresses key messages is an interesting, practical and engaging manner. 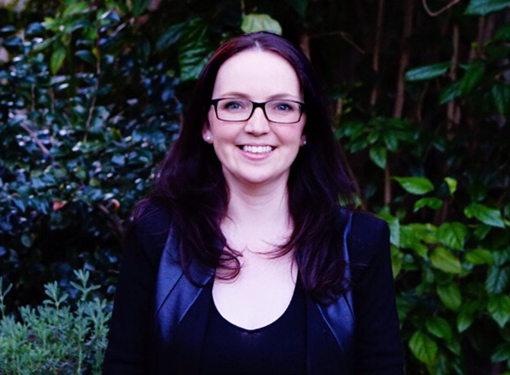 When not practicing law, Cara can be found guest lecturing at the Governance Institute and University of Western Australia, finishing off her Masters in Industrial Relations and Labour Law at the University of Melbourne, spending quality time with her family and baking. Our mission is to partner with businesses to make them better employers. To do this, we have a strong set of values and an overall vision supporting our mission. You can read all about our guiding ethics here. If you’d like to welcome Joanne to speak at your event or run a workshop for your team.